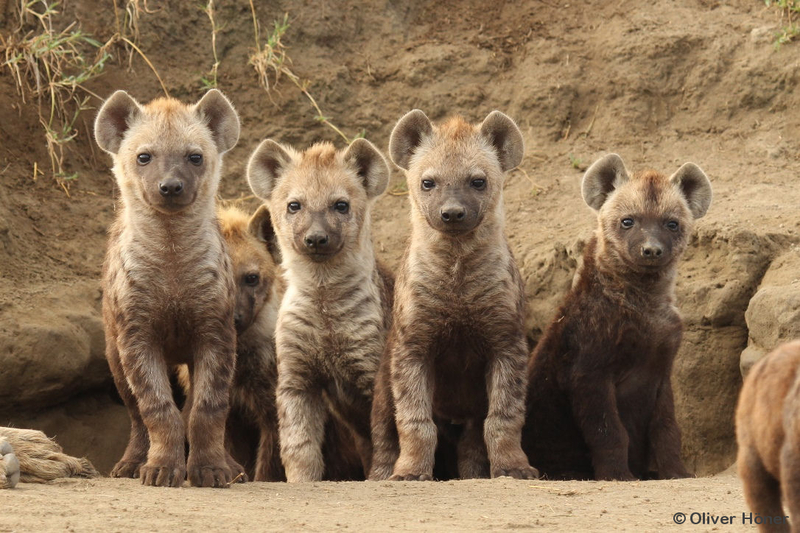 Hyena females usually give birth to one or two cubs at a den separate from the communal den of the clan. After 2 weeks, they carry their cubs to the communal den. It provides protection against enemies, particularly lions.